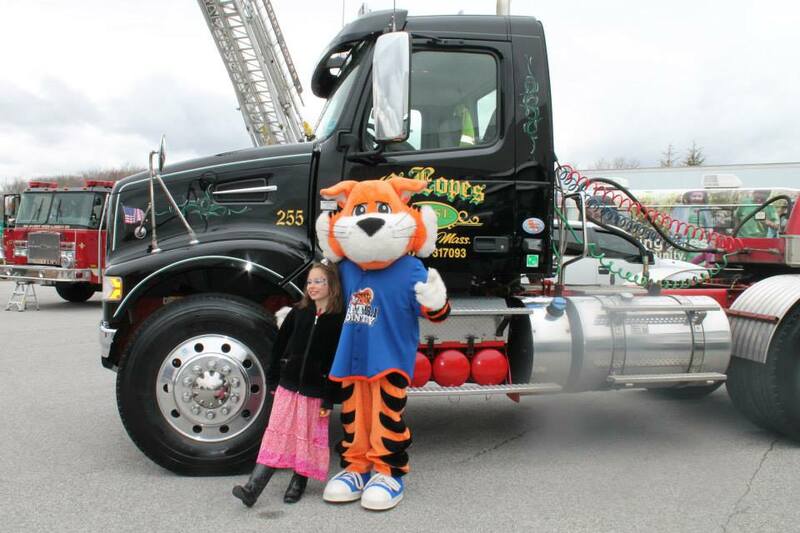 Cat Country 98.1 and Cardi’s Furniture & Mattresses proudly present the 8th Annual Touch-a-Truck on Sunday, April 22 from 11am-2pm at Cardi’s (1 Furniture Way, Swansea, MA)! This family friendly event is open to the public. 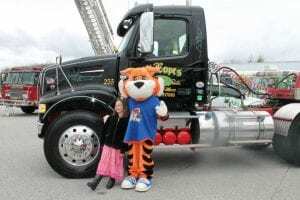 Everyone is invited to touch and get an “up close and personal” look at commercial-size trucks and vehicles, including fire trucks, police vehicles, moving trucks, tow trucks, emergency vehicles and so much more. There will be music, food trucks, and enjoyment for the whole family. The price of admission is an unopened package of children’s socks, underwear, or diapers (any size). All donations will benefit Project Undercover.